We cater to everyone, whether you don’t have the time, just come back from holiday or even if your own washing machine has broken. We will wash, dry & fold all of your laundry. Catered to how you like your washing done. Sensitive skin, or have some tough stains? Choose whether you'd like us to use bio or non-bio detergents. Want us to wash your colours? Our advanced colour catchers absorb dye particles. 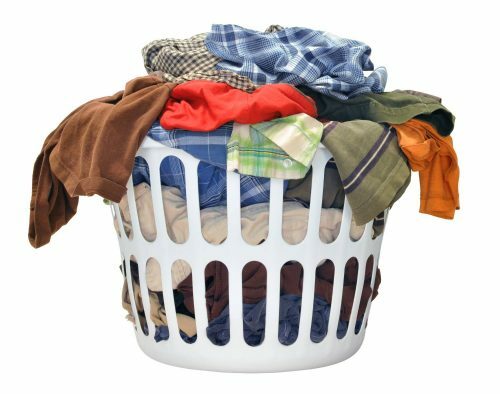 Using fabric softener adds a lovely scent to your laundry. Smoother fibres also make creases fall out more easily! Your clothes are neatly folded, to help with your ironing. So let us take a load off your mind. All Duvets will be presented back in a special breathable cloth bag to help with storage and to continue the breathing process.